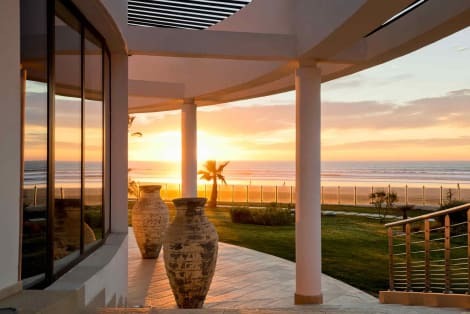 If you don’t know where to go on holiday, why not let yourself be guided by our cheap flight deals to Agadir from London. Without the stress of having set dates, the search results will help you make up your mind. Welcome to the lastminute.com travel website! 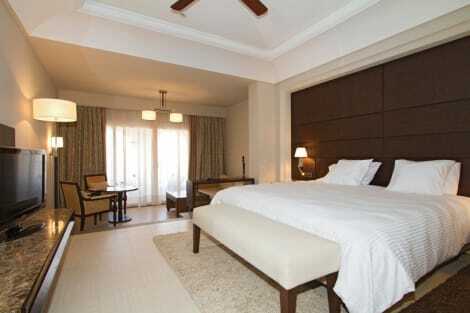 You have arrived in the right place if you are looking for a low cost flight London-Agadir. Complete the form on the flight search engine correctly, and we are sure to have what you are looking for. Low cost flights to Agadir from London are not always easy to find. lastminute.com wants to make it easy for you to find a inexpensive option, so with us you can even choose flights with different airlines and save money on your next trip. 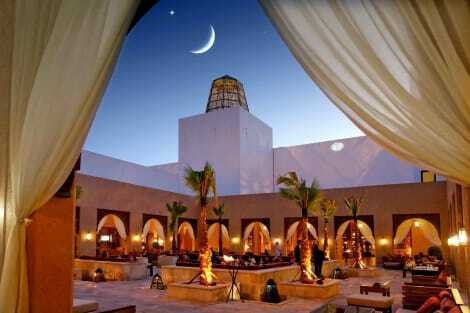 Once your flight London-Agadir is booked, using lastminute.com you can even organise the rest of your trip. 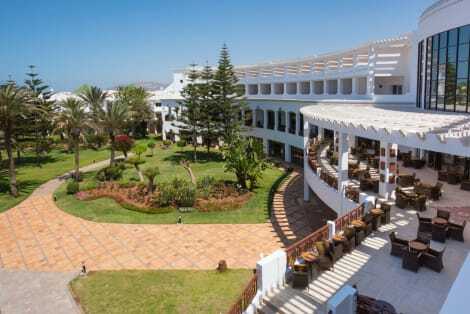 From car hire and accommodation in Agadir as well as a guide to Agadir so you know in advance what there is to see and do. If you are a frequent traveller, lastminute.com would like to be your trusted one stop travel partner in helping you find flights, hotels and car hire in Agadir and worldwide. Maybe you are interested in Cheap flights to London or search Cheap flights from Agadir to London Now's your chance!